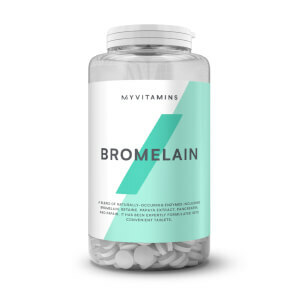 What Are myvitamins White Kidney Bean Capsules? myvitamins White Kidney Bean Extract is a natural food extract that is gaining popularity as a supplement. It can be made from the extract of any legume, although most commonly from white kidney beans. These beans are a starchy legume and are rich in several natural nutrients. Why Use A White Kidney Bean Supplement? Since it receives regular media attention, white kidney bean extract has gained popularity as a carb blocker. Although this is yet to be accepted by the EU commission and proved with scientific studies, its popularity is increasing. 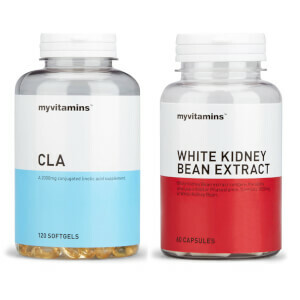 Uniquely formulated into tasteless capsules, our White Kidney Bean Extract capsules are a convenient natural food extract. What Works Well With White Kidney Bean Extract? For a source of vitamins and minerals to support your metabolism, try our You Go Girl alongside White Kidney Bean Extract. 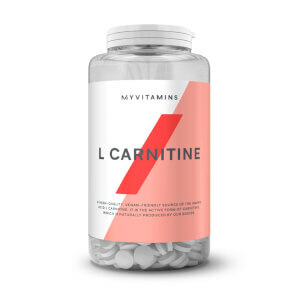 We recommend consuming 2 capsules with a glass of water, 20 minutes before a high starch meal. Do not exceed the recommended daily dose. Food supplements are not a substitute for a varied diet and healthy lifestyle. Store in a cool dry place. Keep out of reach of children. Suitable for vegetarians and vegans. White Kidney Bean 4:1, Brown Rice Flour, Glazing Agent (Hydroxypropyl Methylcellulose). Allergens: Produced in a facility which also handles milk.